Love yourself. Seriously. Stop finding reasons you aren’t good enough. Love yourself for what you are, instead of hating yourself for what you are not. Stop comparing yourself to someone else and trying to be someone else. Be yourself and be proud of it. You are perfect the way you are. Stop unintentionally sabotage yourself by thinking otherwise. This entry was posted in Monday posts and tagged be yourself, fulfilled life, ideal life, Life coach, love yourself. There would always be a person, who will love you the way you are! 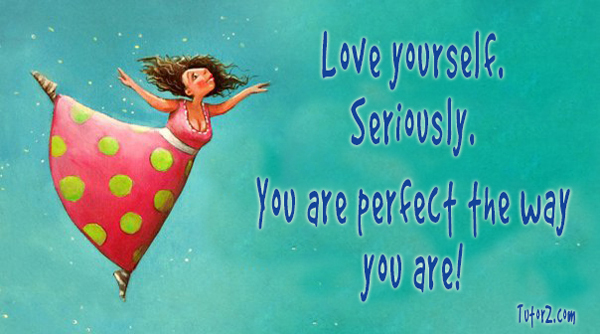 As Whitney Houston used to sing: “The greatest Love of all”… is loving yourself.